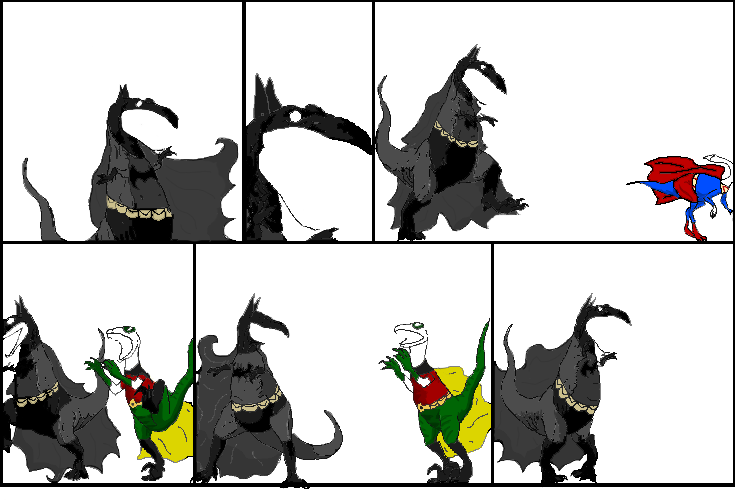 Dinosaur Comics - November 2nd, 2010 - awesome fun times! November 2nd, 2010: Guys there's a new PBF comic up if you haven't seen yet! Also check out Nick's sidebar there for the animated shorts he did and showed us as San Diego Comic Con. Also: I've got a new mug! MY VERY FIRST. You will probably like it, especially if you liked this comic!